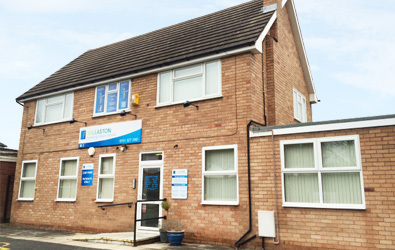 Our clinic in the village of Willaston will continue to offer a range of services. The clinic has parking for 10 cars and comprises of a reception, waiting room, three ground floor and one upstairs treatment rooms, all fully furnished with the latest equipment. 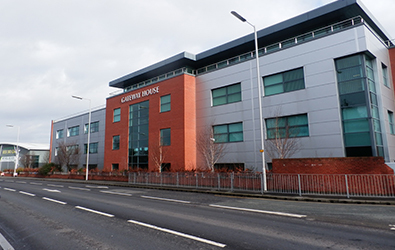 Our clinic on the A41 in Bromborough is easily accessible with a wide range of facilities. It has plenty of parking spaces and is located on the ground floor. It comprises of a reception, large waiting area, 6 treatment rooms, Pilates studio, and a rehabilitation gym. The clinic is modern and purpose built and offers an exciting opportunity to provide a full rehabilitation service, from treatment to restoring full function either within a sports specific environment or everyday life.